It claims the DMCA violates the First Amendment, curbing inventors and researchers. The Electronic Frontier Foundation (EFF) has sued the US government in an attempt to overturn a part of the DMCA that it says violates the First Amendment. The provisions, contained in Section 1201, restrict user access to purchased content including videos, music and the software used in cars, appliances and devices. "The First Amendment preserves our right to ... research and talk about the computer code that controls so much of our world," says EFF Staff Attorney Kit Walsh. "Section 1201 threatens ordinary people with financial ruin or even a prison sentence for exercising those freedoms." Section 1201 was originally enacted to combat piracy, but has instead has "served to restrict people's ability to access, use and even speak about copyrighted materials," the EFF says. It can inhibit, for example, a buyer's ability to repair their own device, remix music or video and study software installed in cars, computers and other devices. Firms often sue users even when they make "fair use" of content for things like satire or criticism, a practice that's full protected by free speech laws. The organization is suing on behalf of two individuals well known in the tech world, inventor Andrew "bunnie" Huang (who recently worked with Edward Snowden on a cellphone signal-blocking device) and John Hopkins security researcher Matthew Green. Huang is interested in developing devices that would allow consumers to add Twitter comments, captions and other overlays to high-definition video, but fears running afoul of the law. "Section 1201 prevents the act of creation from being spontaneous," said Huang, who added that America will soon fall behind other nations in tech if the law isn't changed. 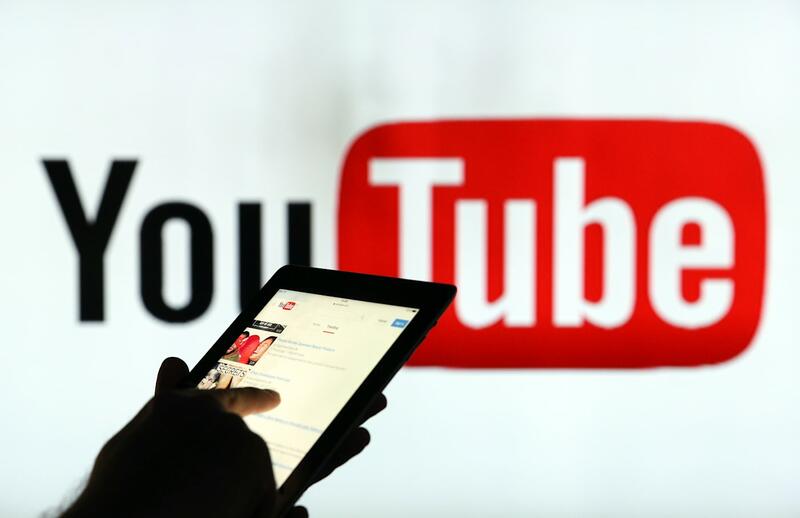 YouTube is a frequent target of DMCA takedown orders. Matthew Green and his students have uncovered security flaws in vehicles, Apple's iMessage text system and the encryption used for the web. He calls such work a "precious commodity," but says that a lot of companies don't feel that way, even when it ultimately benefits them. "Companies use the courts to silence researchers who have embarrassing things to say about their products, or who uncover too many of those products' internal details," Green said on his blog. Working with its own counsel and a private law firm specializing in tech law, the EFF is challenging the anti-circumvention and anti-trafficking provisions contained in Section 1201. While the organization is suing the US government, it's also likely to face the MPAA and RIAA, which represent the recording and motion picture industries in the US. Those associations are often the ones filing lawsuits and takedown notices against consumers, and have reportedly spent tens of millions of dollars lobbying in Washington.